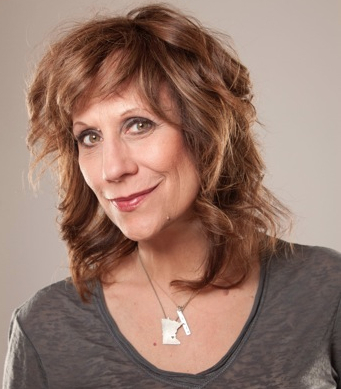 Installment Four was written by my good friend and super-activist Lizz Winstead. Lizz co-founded the now-defunct Air America radio network as well as The Daily Show. She currently heads up the group Lady Parts Justice that is fighting to maintain and expand women’s access to quality, affordable healthcare as well as women’s reproductive rights. I am seeing and feeling so much pain from so many of you. I offer this advice — Spend this next two months aligning yourself with at least one organization that has some infrastructure and a plan and get involved. Physically involved. It can be a reproductive rights organization like Lady Parts Justice or racial justice, immigrant rights, gender justice organizations — I don’t care where you hang your hat, but it’s important to not only march, but to get “Marching orders” so you are on the path to making change. There is a lot of work to be done and I know many of you are searching for how you can be helpful right now. Guidance in a time of great fear and unknowing is the key to constructive healing and purpose. Chaos feeds on fear so find a solid organization with a solid plan. It feels like a warm blanket and it will help you feel useful in this scary time of great uncertainty.